PlayOJO Casino is a brand-new casino on the online gaming market. 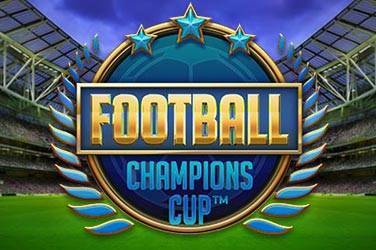 It launched in 2017 and was created by gaming enthusiasts with a clear goal in mind – offering players a fun and thrilling experience. 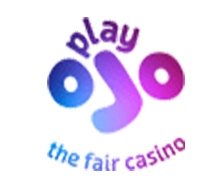 The PlayOJO Manifesto says that the website is for anyone with a clear sense of pure play and fun, something many providers lack today. 1st Deposit Bonus: 1 free spin for every €1 you deposit on Book Of Dead(up to 50 free spins). Minimum deposit is €10. No wagering requirements. Reloads: The OJO Wheel to win cash prizes on every deposit. No wagering requirements. Loyalty Program: Yes, Club OJO. The more you play the more points you get and work up the loyalty levels. Withdrawal Times: Same day for ewallets and then 2 to 7 business days for all others. Languages Supported: English, Deutsch, Suomi and Norsk. Currency Used In Games: GBP, EUR, CHF, USD, AUD, CAD, DKK, SEK, NOK, ZAR and RUB. Games Available: Over 500 games: 30+ versions of Roulette including European, French, Auto, Wolf Gold, VIP Pro. 15+ versions of Blackjack: American Turbo, Manual Shoe A, Manual Shoe B. Also, available are Punto Banco and Baccarat to name a few. Video Poker: Joker Poker, Deuces Wild, Aces & Faces, Jacks Or Better etc. Live Games: London Roulette, French Roulette, Auto Roulette, Blackjack Pro, Dream Catcher, Baccarat Squeeze, Casino Hold’em, Benelux Slingshot, Super Six to name a few. Mobile Games: Yes, compatible with all mobile devices. 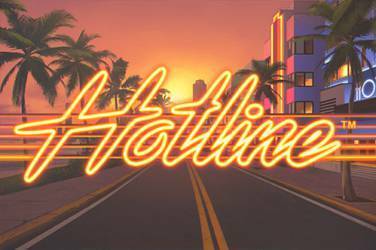 Software: NetEnt, NextGen Gaming, Microgaming, Amaya, MERKUR, SkillOnNet, Barcrest, BluePrint Gaming, NextGen Gaming, Play’n Go, Evolution Gaming, Big Time Gaming, RT Gaming, Extreme Live Gaming, SG Interactive, and Lightning Box Games. The casino is licensed and regulated by the Malta Gaming Authority and all their games have been tested by independent audits who have ensured everything is fair and square. 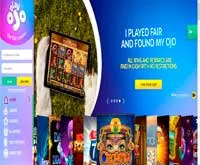 With a fresh cartoony theme and a variety of fun games, PlayOJO caused a stir in the online gaming industry, with thousands of players becoming their regular customers in recent months. 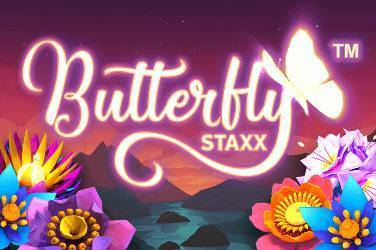 The one-of-a-kind casino offers a variety of games in their catalog provided by the biggest players in the online gaming market such as NetEnt, NextGen Gaming, Microgaming, Amaya, etc. You can try classic or modern slots, progressive jackpot slots, table games, and roulette – you name it, PlayOJO’s got it! 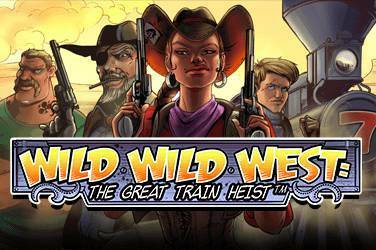 Considering the fact that all the games in this fun casino are provided by industry-leading developers, you can expect them to be of the highest quality. 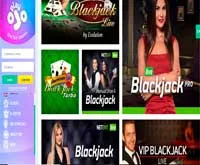 Those who enjoy live dealer games (and who doesn’t these days) can enter PlayOJO’s live casino and try their hand at various poker, roulette, blackjack, and baccarat variations powered by Evolution Gaming. The crisp high-definition quality of the streams and the great live dealers are more than enough to keep you playing for hours, and who knows, maybe even win big. Did we mention that PlayOJO Casino has fully embraced social media? This makes them quite popular online and more accessible as well. 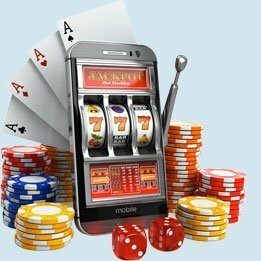 You can enjoy the casino’s games through instant play directly in your browser, but they are available on mobile platforms as well, so you can take the fun with you wherever you go. PlayOJO Casino welcomes players who are interested in registering with a super Welcome Offer. 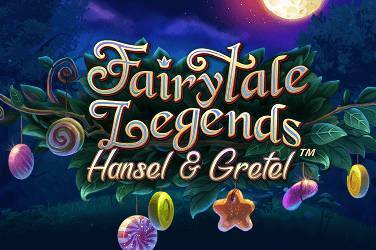 As soon as you register, you’re entitled to up to 50 Free Spins, with no hidden terms nor wagering requirements. 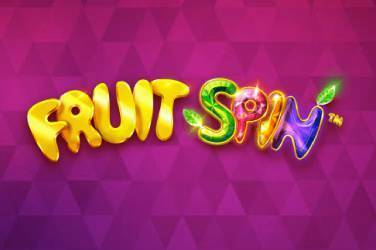 For each €1 you deposit, you get 1 Free Spin. There are up to 50 Free Spins for grabs, €0.10 each to be used on the popular slot by Play’n GO, Book of Dead. Cashing in and cashing out at PlayOJO is as straightforward as it gets. You can use debit and credit cards such as Visa, Maestro, and MasterCard and e-wallets including Skrill and Neteller. There’s the option to deposit and withdraw funds with PayPal which is really convenient. The minimum deposit is €10 while the minimum withdrawal stands at €20. For maximum withdrawals per day, the site suggests seeing the cashier. The Banking page at PlayOJO’s website tells you which of the payment methods support fast withdrawal – like always, e-wallets work best.